Ben Grenrock speaks with Jitwam about 'Purple EP,' Madlib, and finding inspiration. 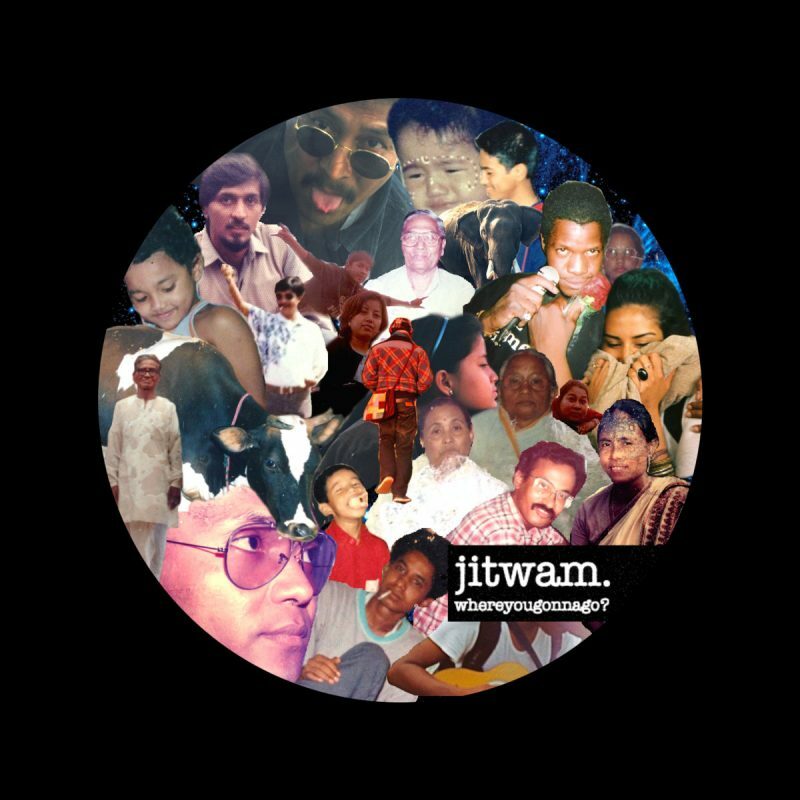 Ben Grenrock takes a look at the debut LP from Jitwam. 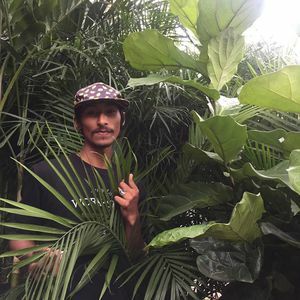 Ben Grenrock takes a look at Indian house producer Jitwam.